Here is the article from Infographic: www.theonion.com/yahoo-turns-25-1831869954. Old, but not completely useless yet! I remember more than 20 years ago, I was ysing Yahoo a lot. But at some point, Google became a better search engine, so I switched to that one and I have rarely visited Yahoo since. Although it still has millions of users, Yahoo has definitely lost the competition with Google as people's preferred search engine. So what is the future of the company? The management doesn't seem to have a great faith in it, as they are considering selling out. I remember those Yahoo Groups, gator. I was once a mamber of one about philosophy, but it became infested with trolls, so I left. I didn't know that Yahoo has abandoned the entire function. Anyway, Yahoo was a pioneer in its own right, so I hope that it will survive in one shape or another, it deserves that much. Since it helpes you a lot, gator, I'm sure Yahoo must have had that effect on many others, too. So, one can probably say that it has served its purpose well so far, then what remains to see is where it takes us into the next 25 years. Believe it or not, Yahoo is an acronym. It stands for 'Yet Another Hierarchical Officious Oracle'. 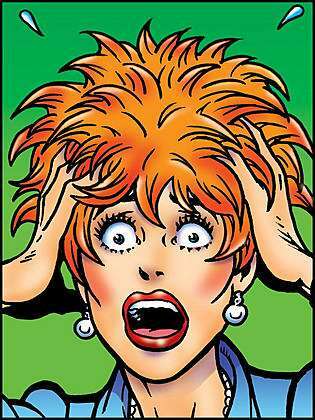 Wonder how Yahoo got that exclamation behind its name? 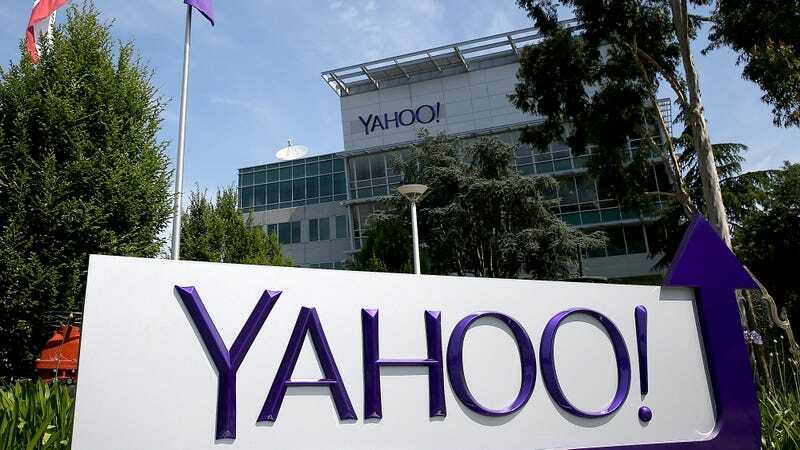 According to multiple reports, Yang and Filo added the exclamation mark at the end of Yahoo because the word 'Yahoo' was already owned by a company that made BBQ sauce. 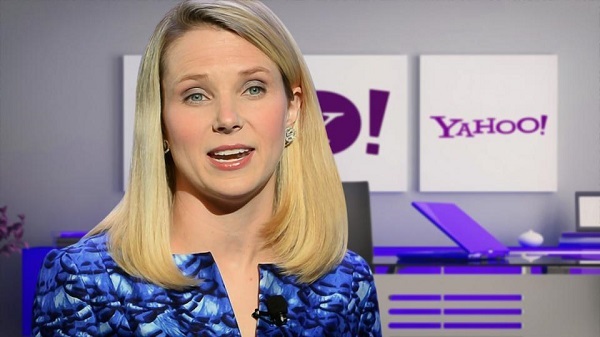 During her four years as Yahoo’s CEO, Marissa Mayer went on an acquisition binge. Her reign saw Yahoo acquiring as many as 53 companies. 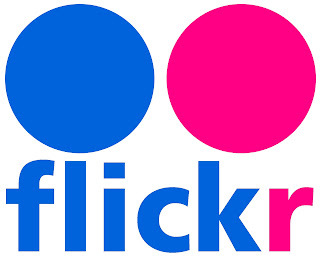 It would take 7,000 years for all the photos on Flickr to be developed! About 7 billion people read the news every day on YAHOO. YAHOO bought Broadcast.com Company for about 5.7 billion dollars, which is YAHOO's biggest deal ever so far.